Birmingham Children’s Hospital management told me “because the doctors perceived me as an over-concerned mother, it swayed the way they cared for the patient”. 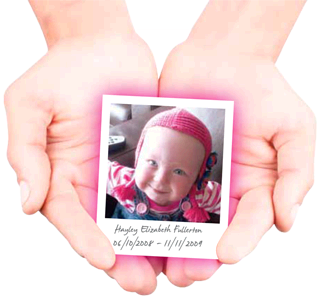 The root cause analysis report put me down as a contributory factor in Hayley’s death because the medical team perceived us as “over-concerned”. Dr Rob Russell, Consultant Paeditrician, said “medical staff took inadequate notice of genuine and appropriate concerns that were being raised by the family”.